The long awaited opening of the new Herbert Samuel Hotel has arrived, as we originally reported back in 2014. 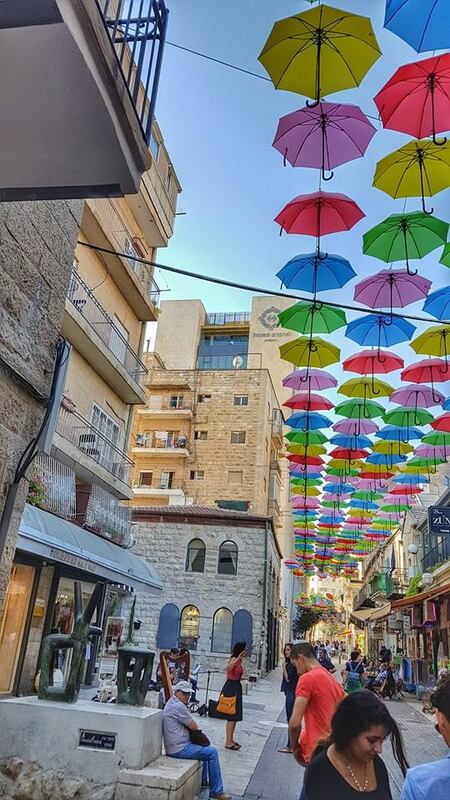 The 5 star hotel boasts an amazing new option for those of you looking to visit Jerusalem in luxury and style. One of the crown jewels of this new hotel is the gourmet restaurant, Herbert Samuel Jerusalem (sharing the same name as the hotel) that has opened over the last month on the top floor of the hotel (the 11th floor to be exact). The restaurant gives you a view of the entire center of Jerusalem, from the Old City all the way to the Central Bus Station. 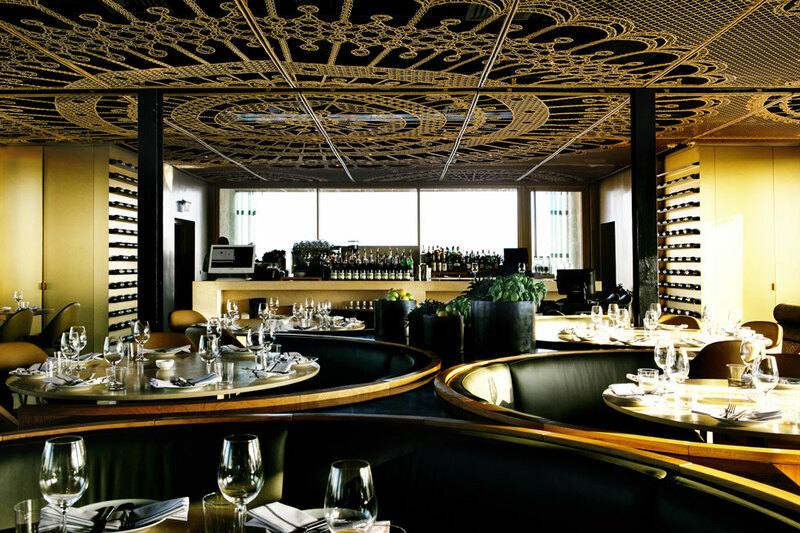 The restaurant offers a modern design with a gold plated ceiling manufactured in India and an atmosphere like no other incorporating an open kitchen concept in the center of the restaurant’s dining space. The menu offers a meat menu using seasonal ingredients from the local markets and an extensive cocktail menu. 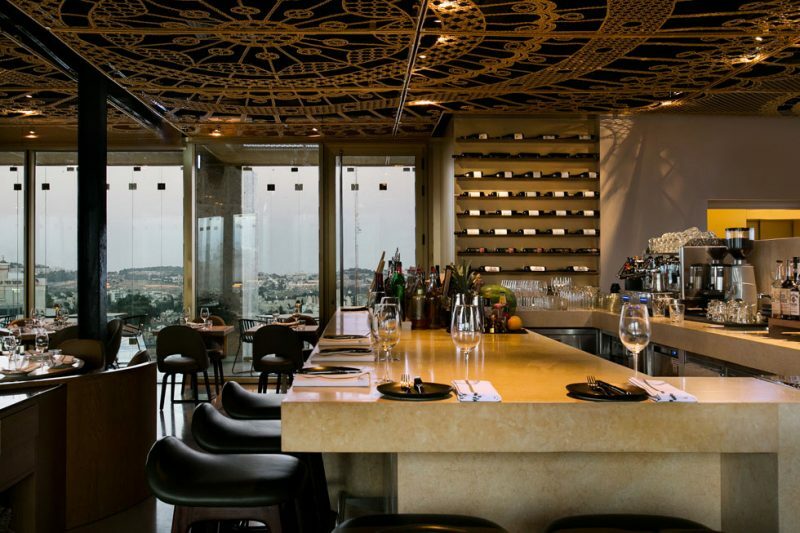 The restaurant is expected to be one of Jerusalem’s top restaurants, just like its sister restaurant in the Ritz Carlton Herzliya, which is highly regarded throughout Israel.